Andrew Prashad grew up in all aspects of art from a very young age. He is not only a solidly trained and versatile dancer, but a musician and an actor as well. Andrew has trained in some of the best studios and under some of the finest choreographers in Canada. Since then, he’s moved on to study under and take class from the world’s best tap dancers such as Savion Glover, Jason Samuel-Smith, Chloe Arnold, Heather Cornell, Derick Grant and Lane Alexander. Andrew has become a sought after adjudicator, choreographer and instructor, teaching at highly regarded post-secondary institutions, dance conventions, in-studio workshops, and choreographing across North and South America. His choreography has been seen and recognized in national commercials, festivals, theatre productions and competitions where he has won top honours. Credits include principle and ensemble roles in television shows, award winning short films, television commercials, music videos, feature films and local and touring theatre productions. 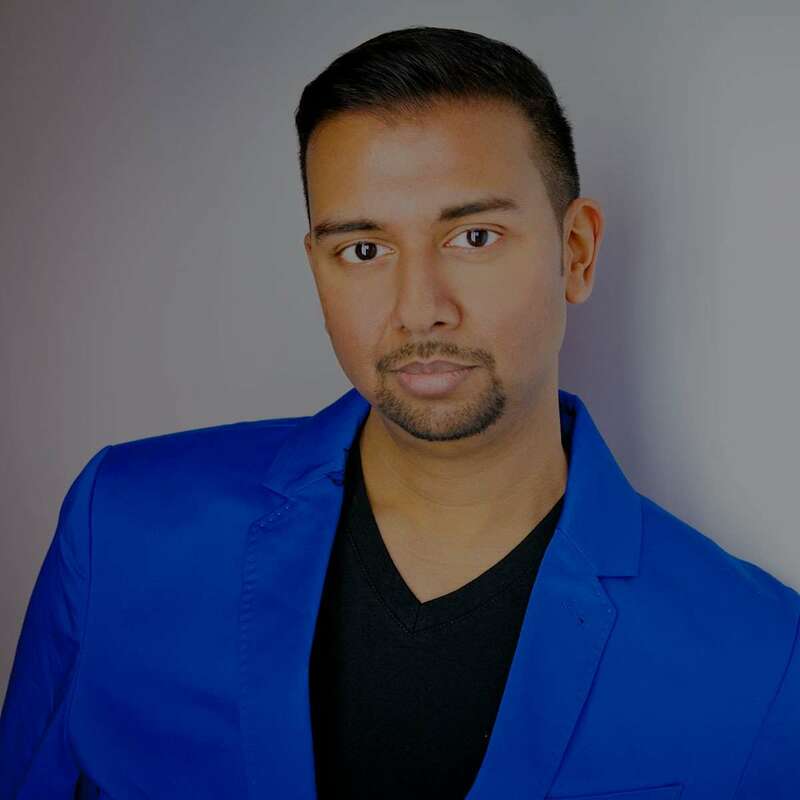 He is a regular faculty member for the Eastern Canadian Tap Conference and Tapper Fest and he recently performed at National Tap Dance Day in Toronto. He has also performed in the Montreal Chaos Festival, Toronto Fringe Festival and the Hamilton Fringe Festival. Andrew is now on the ground floor of the Toronto Rhythm Initiative, as a contributing choreographer and performer, putting tap dancing back in the public eye of the Toronto theatre scene. 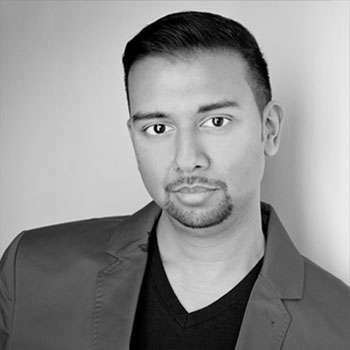 This award winning actor, musician, dancer and choreographer graduated from the University of Toronto at Mississauga with an Honours Bachelor of Arts degree in ‘Theatre and Performance’ as well as ‘French Literature’ and has been teaching dance, music and drama for 15 years with the goal of sharing his love for the arts with others.